Established all the way back in 1920, Y&O is a legendary design and tailoring store that’s dedicated to the menfolk. At their studio located on Commercial Street (opposite Max), you can team up with them to create a custom-made look that will bring out the dapper dude in you! Y&O is especially great for suits and they’ll be happy to create everything from tuxedoes to printed suits that will make Ranveer Singh dance with glee! You can also get three-piece suits made for your big day at the altar or at the workplace. If you prefer something with an ethnic touch, then they offer bandhgalas and nawab suits too. The store stocks a range of fabrics and you can choose from velvets, jacquards with silk froggings, linen, and plaid. 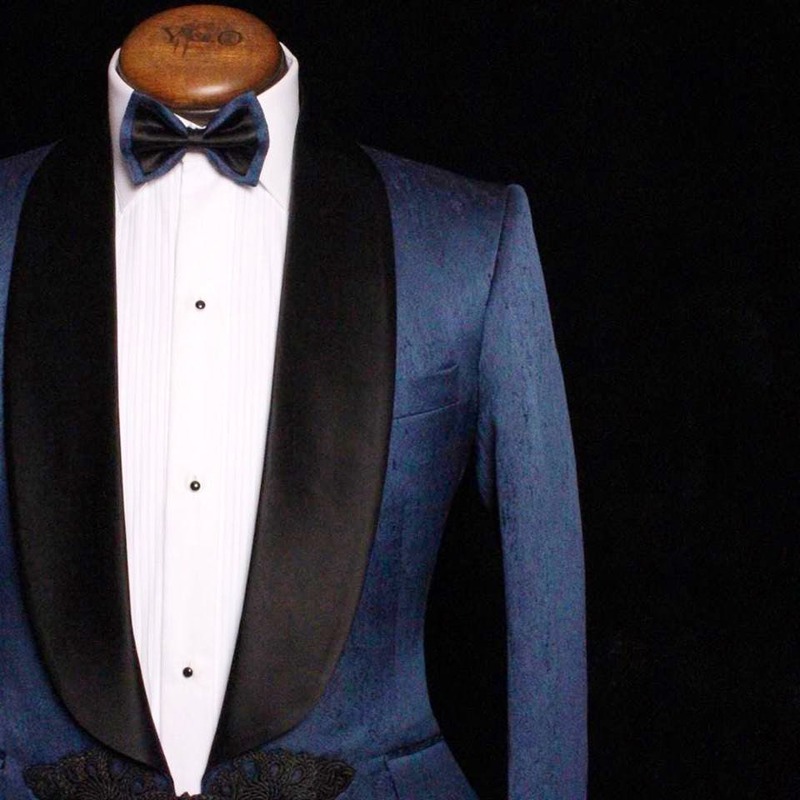 Once you have chosen your fabric and style, they’ll need at least 15 days to deliver the final suit. Through the year, the rope in master craftsmen from around the world to come down and create bespoke looks and accessories. Follow them on Facebook to get more deets and to book a slot at these exclusive events.